We would like to extend a big, warm welcome to all our members. We now have 150 human members of Devon Loves Dogs with over 200 dogs! 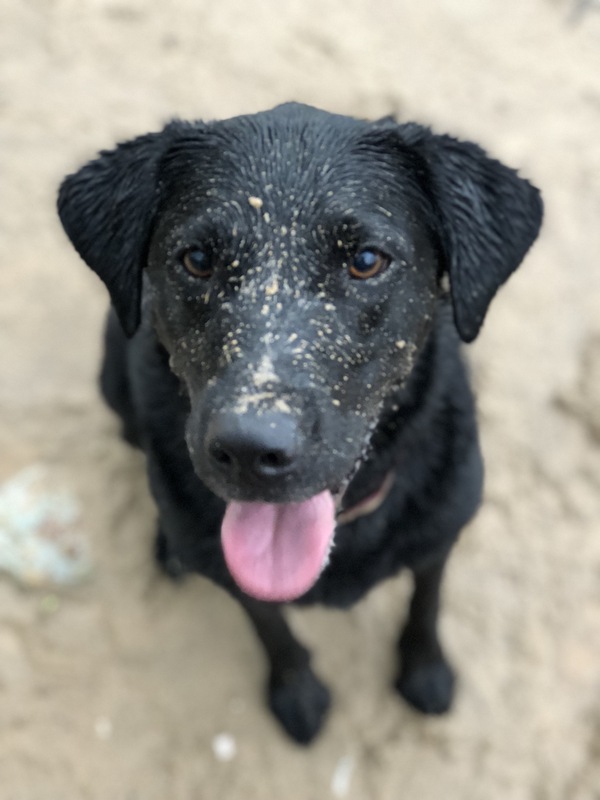 We're always delighted to see the photos of your dogs which you've been sending in, as it helps us feel we get to know them that little bit more. We've also been really interested to hear where people like to walk. Our beaches always rate highly, Exmouth in particular seems to be popular at this time of year. Lots of people also mention regular visits to Dawlish Countryside Park, Haldon Forest, East Devon's Pebblebeds Heaths and Exeter Quay. Our members dogs range in age from just a few months to senior citizens and we have a huge variety of breeds and sizes, some of which we've never heard of before. This includes some great sounding cross breeds with some weird and wonderful names. We have lots of members from around the protected sites on the Exe Estuary, Pebblebed Heaths and Dawlish Warren plus we have members from Honiton, Sidmouth, Taunton, Plymouth, Budleigh, Tiverton, and Newton Abbot. If you have a friend with a dog who would like to join Devon Loves Dogs, it's easy and free and you can sign up online! We've met assistance dogs, dogs that have been rescued from abroad as well as rescued locally. It really warms our hearts to see the love and devotion people have for their dogs - it's endless! We love to see what you've been up to, so please do share your stories and photos with us on facebook, twitter and instagram.